Many will take you to the zoos, parks, woods, farms or even the beaches. This lists a mix of bunny photos, egg hunts, earth festivals, bloomfests found throughout our great state. Find more fabulous stuff online. 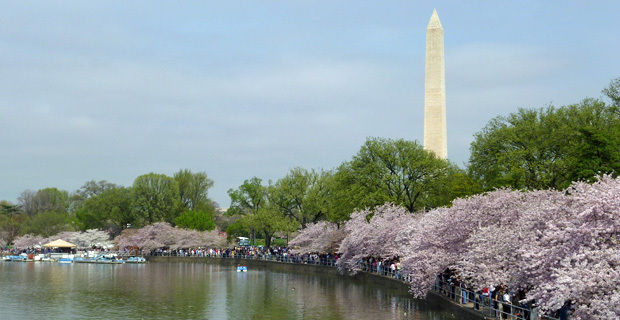 If you’re traveling to the DC area, the Waterfront is “home of the cherry blossoms”. Spectacular family friendly festival with games, kids activities, live music, Japanese culture, and evening Fireworks display. Free. Bring your camera, meet and take pictures with the Easter Bunny. Educational displays, scavenger hunt, crafts and live animal encounters. Don’t be late - Easter Egg Hunt in the park from 10am to 10:10 am. Delaware River Railroad Easter Bunny Train Ride And Egg Hunt. 29th Annual Raritan Headwaters Stream Cleanup. Easter Parade At Jenkinson’s Boardwalk.